Wide-format CANON plotters are devices with a decent functionality and an excellent print quality. On this page you can find information about equipment for people of creative professions, engineers, advertisers. CANON plotter gives to wide-format printings natural colours and clear lines. Printing devices of this trademark let produce photos, reproductions and drafts of professional quality. Ordering wide-format CANON plotters on the site inksystem.com, you are getting not only qualitative wide format, but also a striking economy. 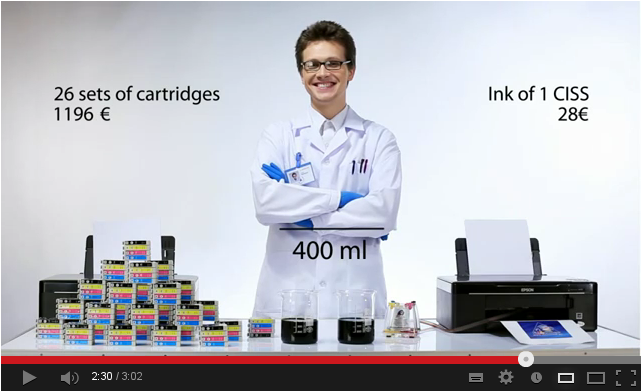 Economical printing is provided with a continuous ink supply system. Every CANON plotter, presented in this section, is equipped with qualitative and reliable CISS. 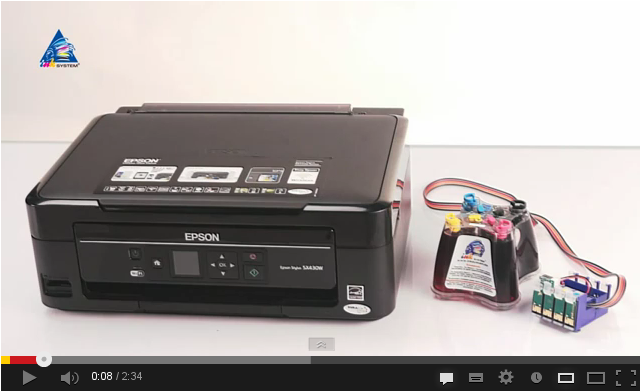 Comparing with original consumables, printing with CISS is 25-30 times cheaper. Also offer plotter computer Ohio. 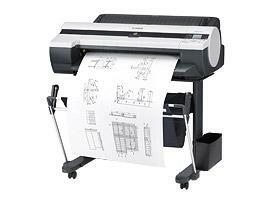 Wide-format CANON plotters as well as HP plotters has a high productivity and an excellent print speed. The printing devices provide the highest image quality. You can use CANON plotters with different types of carriers (in rolls or on sheets). On this page you can choose CANON plotters for photographers, artists and designers. These printing devices have the widest colour gamut. 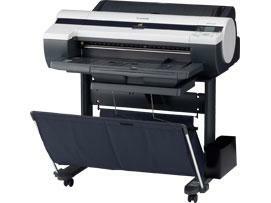 Wide-format CANON plotters for photo printing suit perfectly for artworks creation. Moreover, these devices may be successfully used for the creation of advertising posters and interior design printings. In project institutes and other engineering organizations wide-format CANON plotters let print even large volumes of graphics, charts and drafts. It is rather useful even for small departments, to say nothing of large companies. CANON plotter draw even the smallest details perfectly. The minimal thickness of a line can reach 0.02 mm, the accuracy of printing is 0.1%. We also offer hp large format plotter Wisconsin. The cost price of wide-format CANON plotters use is quite reasonable. Economy on wide-format printing is provided with a continuous ink supply system. CANON plotter with CISS prints 25-30 times cheaper than with original consumables. Wide-format photos, highly artistic reproductions can be printed for a strikingly low cost price. Usage of CISS doesn't reduce the print quality, especially if you use high-qualitative ink and paper. Wide-format CANON plotters with a continuous ink supply system work as reliably as with original consumables. A set of refillable cartridges doesn't influence the configuration of printing devices, and the installation of a system doesn't require any interference in the вЂњinnersвЂќ of a device. CANON plotter print stably and reliably. Also check out continuous ink supply system canon Maryland. Use of refillable cartridges of a higher capacity is very simple. It is very easy to add ink into cartridges, because thanks to a special construction, wide-format CANON plotters take refillable cartridges as original ones. You may refill containers at any moment. A packaging arrangement of a CANON plotter includes an additional set of ink. So, economizing on printing doesn't mean that you will have to make a compromise and get a worse quality or a lower reliability. Printing devices with CISS work stably, reliably and always provide a high print quality. 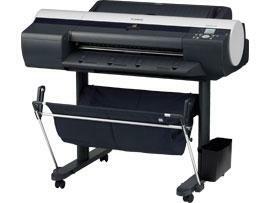 You may buy wide-format CANON plotters directly on the site inksystem.com. To make it you are to choose a suitable model (if you find difficulty in choice, contact our managers, and they will answer your questions). After you have made a choice, press the вЂњbuyвЂќ button and fill a plain order form. In case you don't like to buy online, regional representative offices of the company are at your services. You can purchase CANON plotters at our dealersвЂ™ stores as well. There you can also buy all necessary materials for printing: qualitative ink, Epson CISS, and ?? INKSYSTEM photo paper. A wide-format printing can be affordable! We also have printer cartridge canon New Jersey.